Welcome to AvisitwithSanta.com/SantaRic.com—Santa’s worldwide web home while visiting Richmond, Virginia. Looking to turn your family or organization’s holiday celebration into a truly memorable event? Add a special visit from Santa and liven up everyone’s enjoyment. Santa is available for private parties, home visits, photos, and more. Please take a minute to visit the pages on Santa’s site. Included is information on when and where Santa will be appearing and his availability to visit with your family or friends. 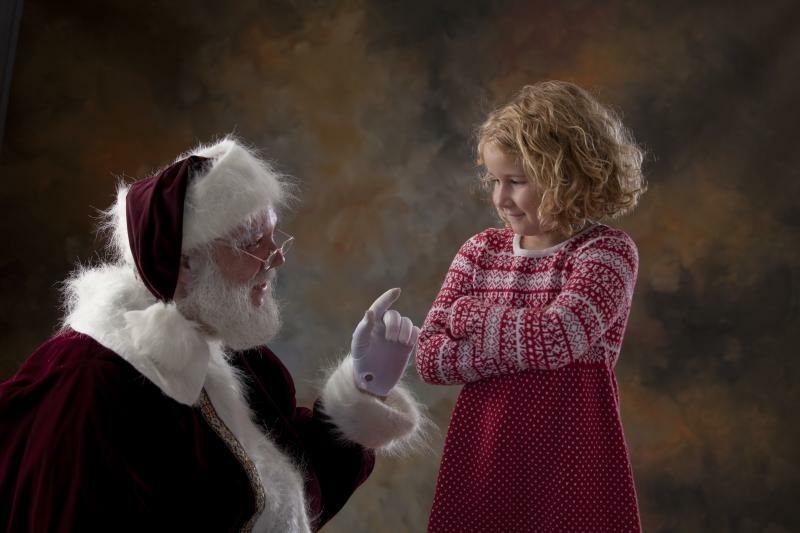 Of course, there are also plenty of pictures and testimonials from some of Santa’s previous visits. Need additional information about a visit from Santa? Forget to drop that letter to the North Pole off at the post office? Feel free to use Santa’s contact page to e-mail Santa directly; he does love hearing from you and will respond just as quickly as possible. Remember, though, as the “Big Day” gets closer it may take Santa a little longer to get back with you, so please give him 24 hours to respond. Thanks for stopping by and, most importantly, Merry Christmas from each of us at the North Pole!